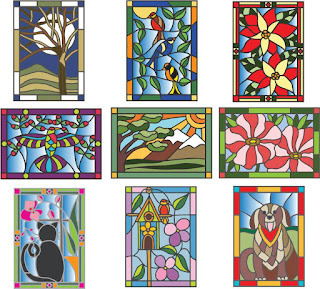 Hello and welcome to my final post for the Tutti Designs blog. Today I'm sharing a serene CAS make featuring our new Winter Tree Stained Glass die. I cut the image from white glitter stock and layered over a white backing. The background was embossed with a folder and Stickles highlight the snow. A simple organza ribbon finish off the design. Of course, it's hard to photograph the shimmer. In real life it is so much prettier. I managed a couple more cards, made during my Friday after Thanksgiving playdate with my mom and dear friend. This card features one of my favorite Tutti Designs dies, Viney Christmas Tree. A simple white strip makes the word pop beautifully. These two cards were super quick, but the gold really packs a punch design wise. 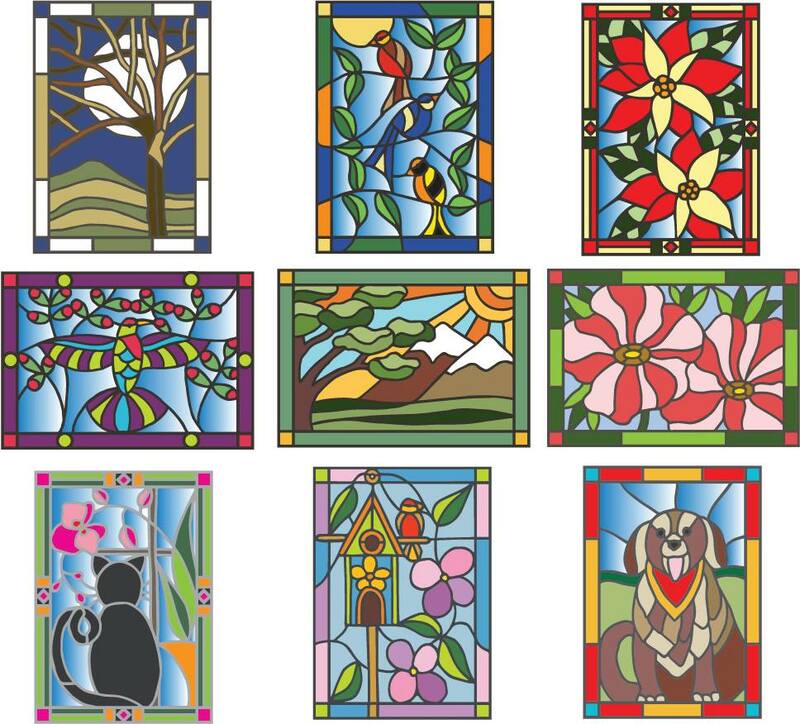 See the entire Stained Glass Die Cut collection HERE! Purchase your Viney Christmas Tree HERE! Beautiful cards! I adore that Viney Tree one, the gold really makes it POP! Both cards very elegant. Love these. These are GORGEOUS!!! I can only imagine how beautiful that white on white creation must be IRL ... photos just don't do it justice I'm sure! And your other two cards are simply amazing! It's been wonderful having you on the team ... thanks! Saw these on my feed over on Pinterest and came to check them out! I love that gold on the red...so elegant!